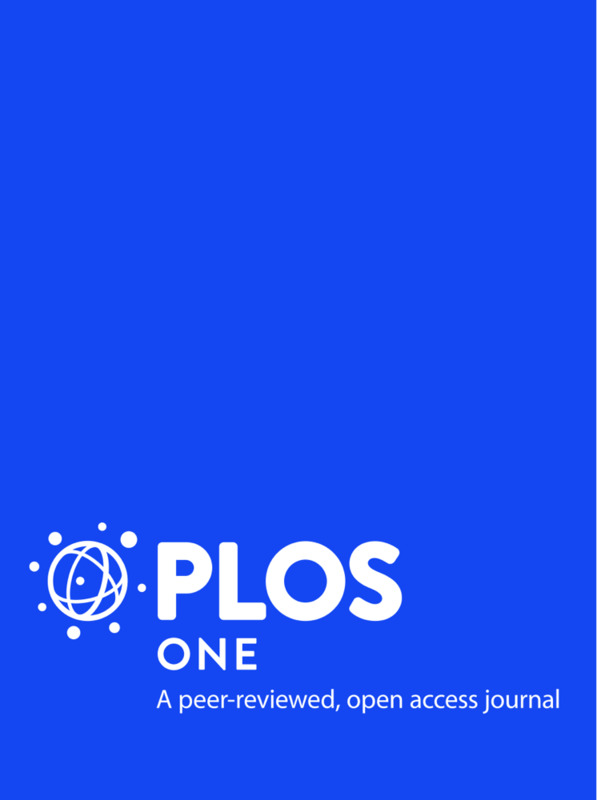 This publication presents an account of net historical greenhouse gas (GHG) emissions from activities occurring on forest lands and degraded peatlands in the REDD+ pilot province of Central Kalimantan, annually for the period 2000 – 2011. 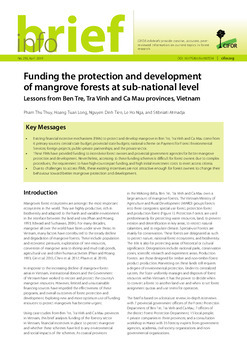 This includes estimates of GHG emissions and removals from the following activities: (i) deforestation, (ii) forest degradation, (iii) sustainable management of forests, (iv) enhancement of forest carbon stocks; and (v) biological oxidation and fire on disturbed peatlands. 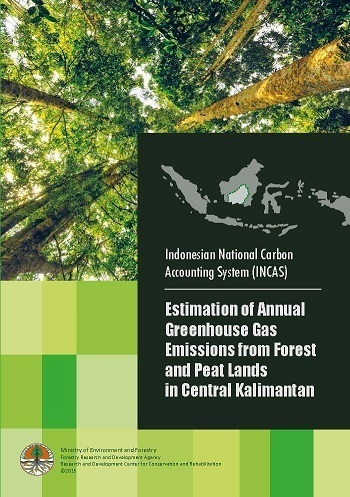 This GHG account has been generated using the Indonesian National Carbon Accounting System (INCAS), which applies a detailed model-based approach to the best available data, information, methodologies, expertise and technology. 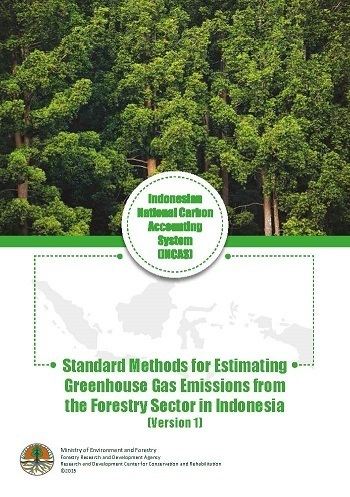 This detailed approach is described in Standard Methods for Estimating Greenhouse Gas Emissions from the Forestry Sector in Indonesia (Version 1). 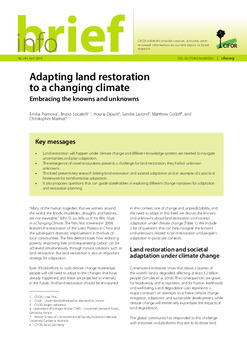 Results from this analysis show significant annual variations in GHG emissions and removals in Central Kalimantan, reflecting the impact of historical land management, current practices and fluctuations in weather conditions. 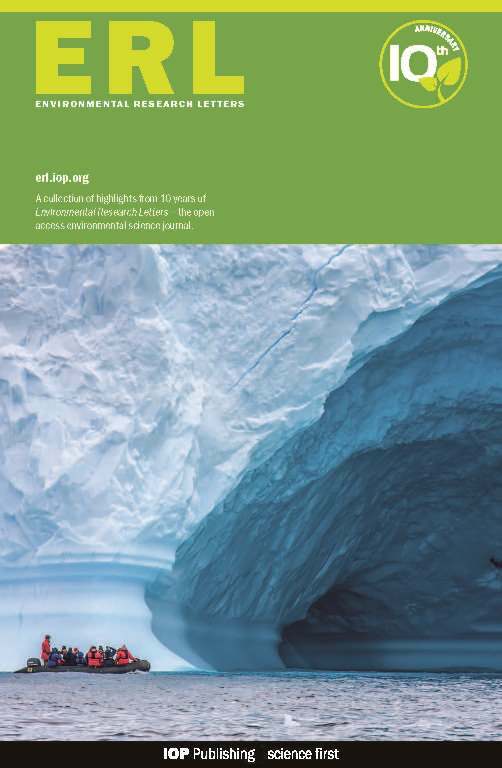 Net GHG emissions reported include all carbon pools (aboveground biomass, belowground biomass, litter, woody debris, soil). 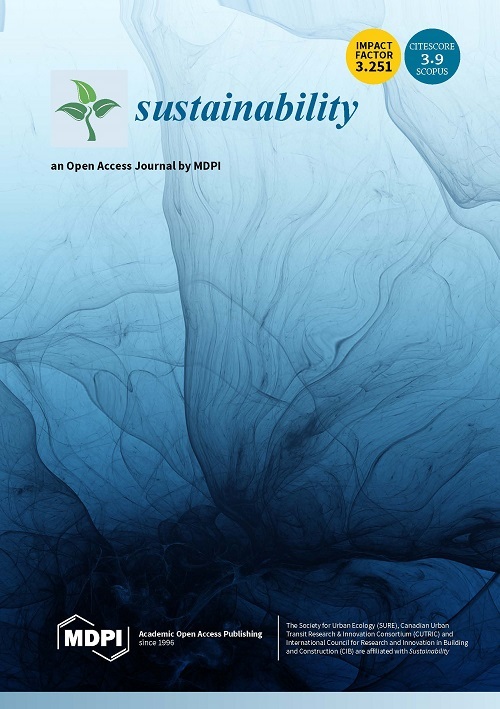 Emissions from organic soil (peat) are also reported separately. 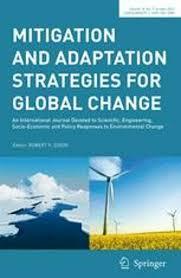 Authors: Krisnawati, H.; Imanuddin, R.; Adinugroho, W.C.; Hutabarat, S.